Obituary for Catherine A. Bresnak | Spitler Funeral Home, Inc.
Catherine A. 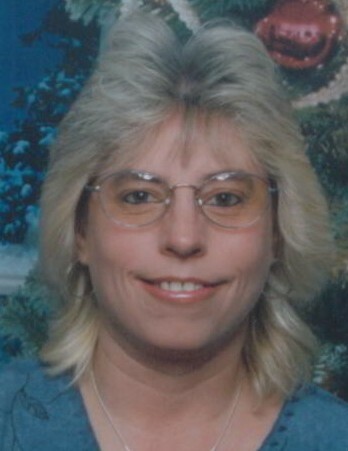 “Foxy” Bresnak, 55, of Montoursville, died Oct. 13, 2018 at Manor Care Health Services North. She was born July 29, 1963, in Williamsport, a daughter of the late Thomas and Geraldine M. (Sarvey) Fox. She was a care giver for Public Partnership and enjoyed shopping. Surviving are a fiancé, Jamey L. Goodreau; two daughters, Courtney E. Bresnak and Kasondra M. Goodreau; two brothers, Thomas Fox and Earl Fox, and a sister, Debra Stone. A memorial service will be held 11 a.m. Wednesday, October 17 at Spitler Funeral Home, 733 Broad St., Montoursville, with Rev. K. David Bixler officiating. Family and friends will be received from 10 – 11 a.m. Wednesday at the funeral home. In lieu of flowers, contributions may be to Lycoming Co. SPCA, 2805 Reach Rd., Williamsport, PA 17701.